Congratulations to Jack Conan, preseason training with Tullamore RFC minis pays off. 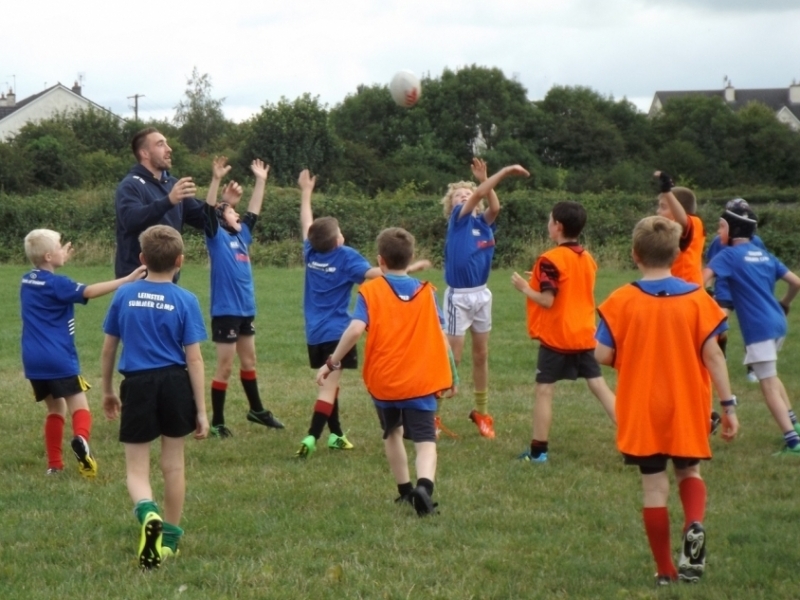 Best wishes to Jack from Tullamore RFC minis .In August Jack spent the day with our minis during their Leinster Rugby Summer camp.The camp was a huge success with over 80 players where they learn more about rugby values such as team work, commitment and integrity, and also become more aware of the importance of physical fitness. All this while learning to develop the basic rugby skills of passing, tackling (in a controlled environment), evasion and kicking.